Many factors contribute to making employees feel valued. One way employers can achieve this is by creating a safe workplace. This is easier said than done. 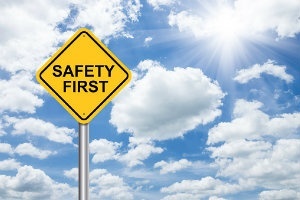 With common safety mistakes continuing to pop up in the workplace and on OSHA violation lists, companies are encouraged to revisit their safety strategies to ensure greater effectiveness. Here, we’ll discuss some of these workplace safety mistakes and highlight tips on how to avoid them. If you’re operating in a high-risk industry, forming a safety committee may not just be beneficial — it’s often required. Different states have different laws about safety committees and meetings, and in some areas, even the smallest businesses must have them. These laws are far from a nuisance, however. 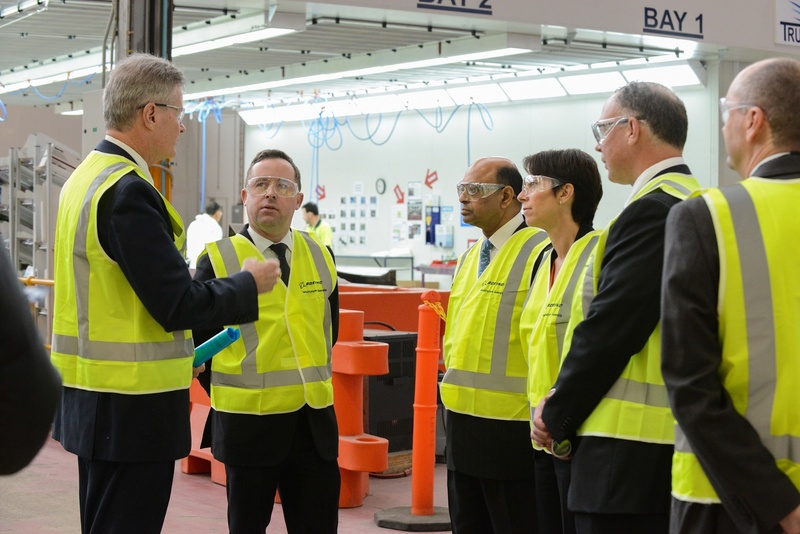 Forming a safety committee is a good idea for most businesses even if it’s not mandatory. 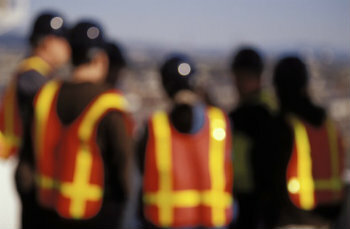 By generating greater buy-in and participation from your workers, your safety programs will become more effective, and your bottom line will grow. 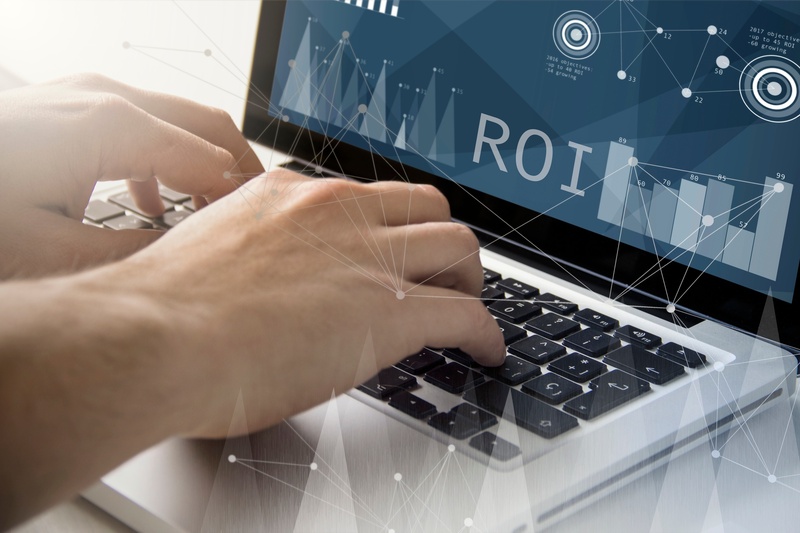 Here are a few ways you can see ROI of a safety committee for your organization. Compliance initiatives must be company-wide efforts. From the CEO to the most junior employee, every stakeholder at your company needs to be on board if they want to keep your company safe. However, CEOs often get sidetracked, and their day-to-day tasks make it all too easy to put safety on the back burner. 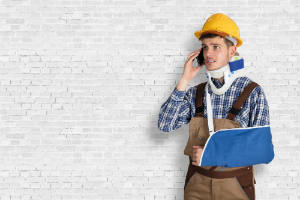 The details, costs and levels of severity may vary by company and industry, but every business will have its own safety policies and procedures. While every enterprise needs to strictly enforce its policies, however, many do not. These companies eventually find themselves in hot water with government agencies, at the centers of lawsuits for serious injuries, illnesses and unnecessary deaths. Small businesses may not have as many employees to care for, but they face the same safety challenges as large corporations. In fact, their safety issues are often harder to handle because of their lower budgets and smaller staffs. 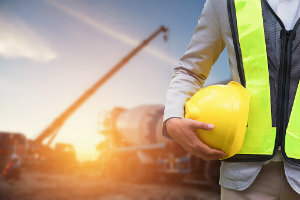 They still have to meet almost all of OSHA’s requirements for larger companies, and their workers still need adequate safety training, protective equipment and ongoing support. If you’re managing safety for a small business—or if you’re the business owner yourself—use these seven tips to keep your workers safe.